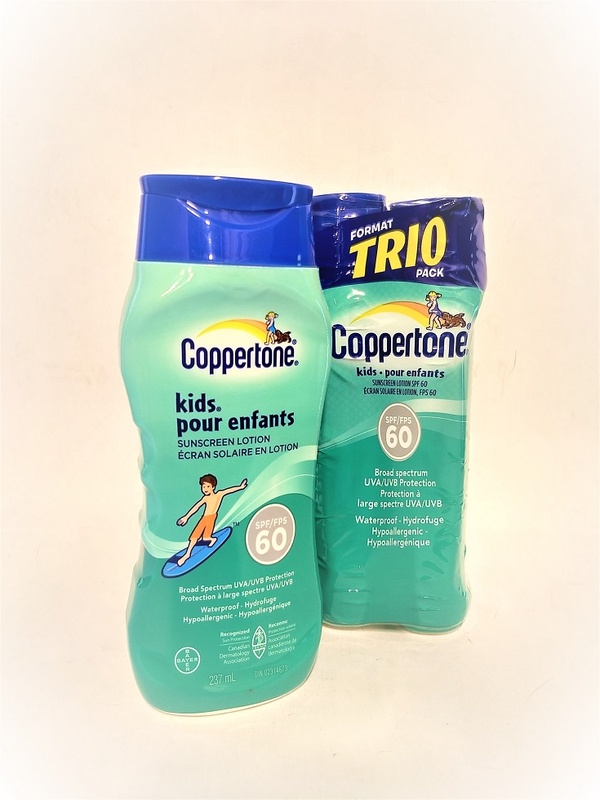 Coppertone is specially formulated to provide effective broad spectrum UVA/UVB protection. This formula is waterproof upon application and retains SPF after 80 minutes of activity in the water or sweating. Dermatologist tested.